This five-piece band delivers a high-powered, diverse performance to energize any audience. 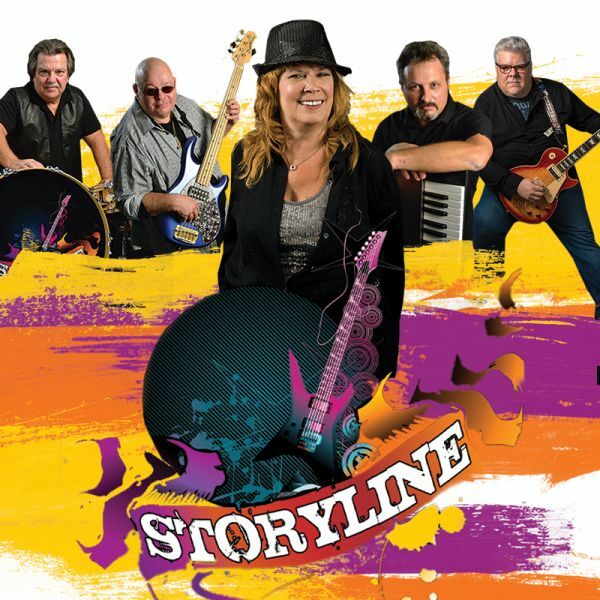 With a dominating stage presence and top-notch musicianship, Storyline has created an eclectic sound that encompasses all of the best musical genres. This band is sure to provide complex rhythms and harmonic excellence in a one-night-only experience you're sure to enjoy! Opening act Nala Price graduated from Sebring High School in May. She is now majoring in musical theatre at the University of Central Florida. Earlier this year she became a competitor on NBC's The Voice where she made it through to the battle rounds. Singing since the age of seven, Price has performed all over the state, including many performances at Highlands Little Theatre. She trained at Dance Unlimited for 15 years as well. Her goals for the future are to study hard, continue to develop her talents and ultimately perform on Broadway for a living. Doors open at 6:30pm, showtime at 7:30pm.